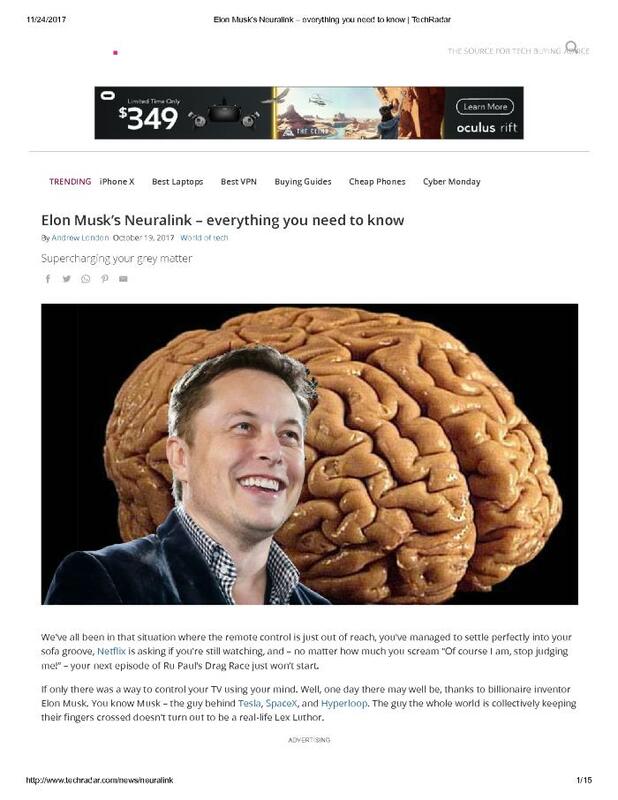 Musk has created a company called Neuralink, which is working on putting brain-computer interfaces (BCIs) into our skulls. Your BCI will likely be much more than just a way for you to control whatever streaming service you use. It will potentially be a way for you to communicate with your loved ones, search the web, and interact with your symbiotic AI. It could even replace your television, streaming content straight into your brain.